Enjoy your stay at the Hilton Garden Inn Fort Wayne hotel, conveniently located off Interstate 69 at Exit 302. Just minutes from Fort Wayne International Airport (FWA), complimentary shuttle is available weekdays from 7 am to 9 pm but must be reserved 24 hours in advance. 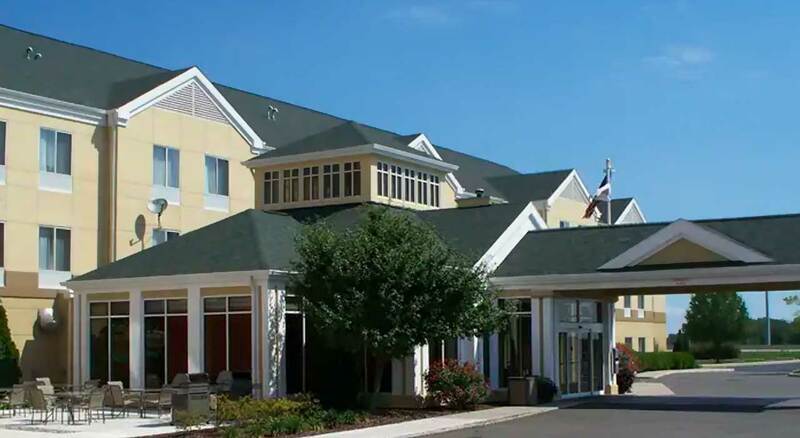 Stay at the Hilton Garden Inn Fort Wayne, Indiana hotel and be near corporate neighbors that include Frontier Communications, General Motors, Lincoln Financial Group, Lutheran Hospital, Steel Dynamics, Superior Essex and Vera Bradley Designs. Take the complimentary business shuttle to destinations within a three-mile radius.